aloo toast recipe | aloo bread toast | aloo toast sandwich with step by step photo and video recipe. indian street food has evolved from the traditional deep fried snacks to sandwich and toast. these street style toast follow the traditional way of toasting the bread slices, but spice it up with local ingredients. one such popular and attractive bread toast recipe is aloo toast recipe made with aloo masala. mango frooti recipe | how to make frooti mango drink | homemade mango fruity with step by step photo and video recipe. indian summer season can be extreme hot, and can easily touch 40 degrees. obviously, to lower the temperature and to hydrate the body, many try various tropical fruit and their corresponding beverages. one such popular indian drink is mango frooti made with combination of raw and ripe mangoes. kara dosa recipe | kara dosai | how to make spicy dosa recipe with step by step photo and video recipe. dosa is a staple for many south indians and is mainly made for morning breakfast. it has evolved to many variations with its thickness, ingredients and also with the toppings used in it. one such variations with the toppings is kara dosa recipe topped with a spicy and red coloured ginger and garlic chutney. lahsun ki chatni recipe | lehsun chutney | lehsun ki chutney with step by step photo and video recipe. chatni recipes are essential in most part of the indian states. 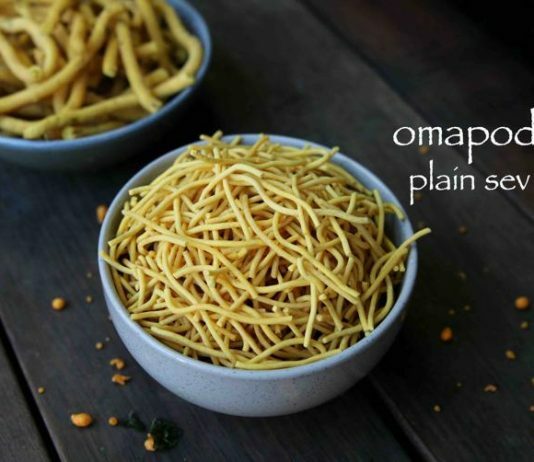 it is widely used for different purpose, establishing itself as side dish to breakfast, snacks or as a base to modern curries. one such multipurpose chutney recipe is lehsun ki chatni from north west india, used for myriad purposes. thambittu recipe | akki thambittu recipe | karnataka style hasi thambittu with step by step photo and video recipe. indian festival celebrations are almost incomplete without mentioning about the sweets. particularly the ladoo sweets are very auspicious and are made for particular festival. one such simple, tasty and healthy sweet recipe is akki thambittu recipe made with nuts, jaggery and rice flour. aloo kachori recipe | aloo ki kachori recipe | potato stuffed kachori with step by step photo and video recipe. kachori's can be prepared with various stuffing and the stuffing varies from region to region. aloo ki kachori is a famous north indian street food snack recipe and is particularly popular in uttar pradesh and agra. in north india it is generally served with green chutney or tomato ketchup which enhances its taste. dosa is a south indian thin lentil crepe popular across the globe. there are so many kinds of dosas that are made regularly in most south indian homes. to know more check this collection of crispy dosa recipes too. set dosa is a popular breakfast served in most fast food or tiffin centers in bangalore and other parts of karnataka. chilli cheese sandwich recipe | grilled cheese chilli sandwich recipe with step by step photo and video recipe. generally these chilli cheese sandwiches are served in a large triangular shaped white breads. in other words, 3 large sandwich slices are stuffed with grated cheddar cheese with finely chopped capsicum stuffing which is grilled till crisp. it is later served with some extra grated cheese topping with hot and sweet tomato ketchup. poha recipe | aloo poha recipe | aloo kandha poha | batata poha recipe with step by step photo and video recipe. poha recipe is very common and prepared in most of the states of india. the preparation may vary and each region may introduce a subtle changes to recipe preparation. moreover, it is also known with different names like pohay, pohe, usal or even kahara avalakki. rasgulla recipe | sponge rasgulla recipe with step by step photo and video recipe. basically, round shaped paneer cheese balls cooked in light sugar syrup. in other words, these balls are cooked till they get inflated and absorbs all sugar syrup. moreover, 'ras' means juice and 'gulla' means ball shaped. traditionally, these are prepared and originated from east india. specifically, in the states of bengal and orissa. it is also a popular sweet prepared during navaratri festival for goddess lakshmi. paneer manchurian dry recipe | how to make dry paneer manchurian with step by step photo and video recipe. basically an adapted version of chinese cuisine with its cooking techniques which meets the requirements of indian taste. in other words, it is a 2 step process where firstly, the paneer cubes are deep fried with spiced corn and all purpose flour coating. later it is sautéed with mixture of soy, vinegar and tomato sauce. paneer cutlet recipe | paneer tikki recipe | paneer starter recipe with step by step by step photo and video recipe. basically a indian cottage cheese based cutlet filled with protein and all the vegetable nutrient which not only makes it healthy but tasty too. while there are several ways of preparing this simple paneer cutlet, this recipe is a mixture of grated paneer and boiled mashed vegetables. 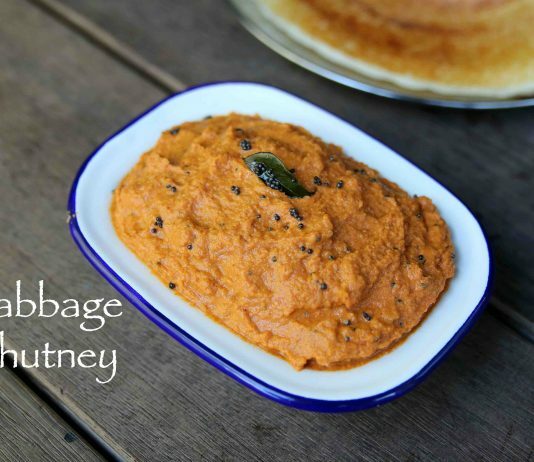 certainly a treat and starter delight for vegetarians lovers. rasmalai recipe | easy rasmalai recipe with step by step photo and video recipe. in essence rasmalai literally means juicy milk cream. this is prepared very similar to rasgulla but served with thick creamed milk flavoured with kesar. also, it is topped with choice of dry fruits including pista, kaju and badam before serving. holige recipe | obbattu recipe | bele obbattu | puran poli karnataka style with step by step photo and video recipe. one of the popular sweet recipes, prepared especially during the festival seasons or during religious ceremony. puran poli is very common across india and there are several variations to this simple recipe. this recipe post, is a karnataka style which is rolled very thin as compared to other variations. kayi holige or coconut poli or kayi obbattu or kobbari obbattu is a dessert of the karnataka cuisine mainly. but where the coconut trees are grown in abundance also, people indulge in these desserts as its a favorite among many. here the dish is complimented by a nice rich aroma of poppy seeds. it also gives a nice texture and fine taste to the holige. holiges can be enjoyed with clarified butter/ghee for added taste. chapati roll recipe | chapati pinwheel sandwich | left over chapati recipes with step by step photo and video. the chapati rolls can be prepared with any left over curries too. but in this recipe, carrot and cucumber spread is used which is mixed with finely chopped capsicum and carrots. later it is spread to left over chapathi and rolled and sliced to pinwheel sandwich. cheesy bread roll recipe | veg stuffed bread roll recipe with step by step photo and video recipe. bread rolls are one of the popular bread snack recipes. the crispy golden bread stuffed with potato (aloo) and cheese with some spices makes more tasty yummy.